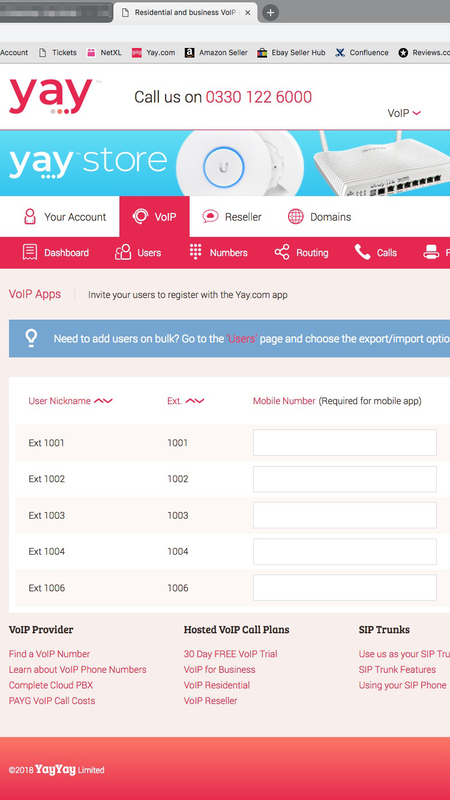 Home > VoIP Support FAQ > Yay.com App > How do I 'deploy' a User to the Yay.com Mobile App from my Dashboard? How do I 'deploy' a User to the Yay.com Mobile App from my Dashboard? 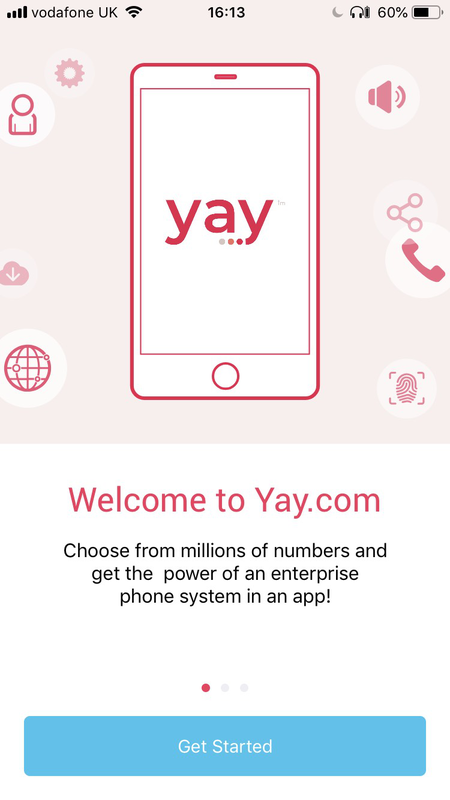 You are able to invite specific Users in your Dashboard to download the Yay.com Mobile app, by heading over to the Yay.com ‘Apps’ tab. 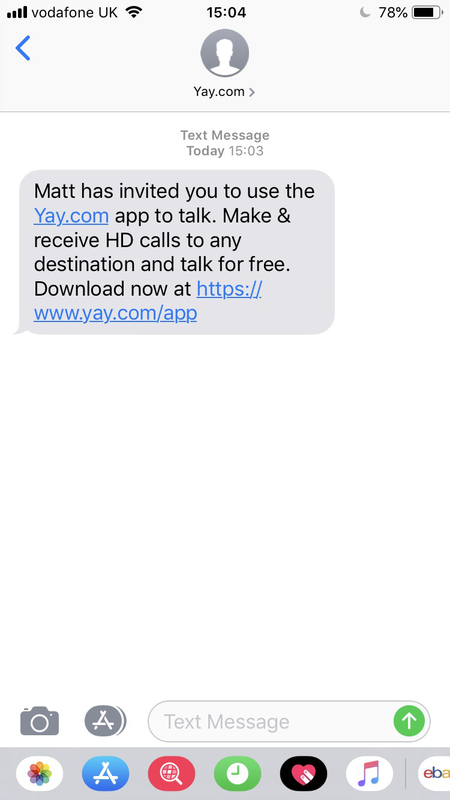 Once you have added your mobile number into the screen and pressed ‘invite’, you’ll receive a text to that device inviting you to download the Yay.com App. This will involve the same process for iOS and Android. Once you have download the app onto your device, you’ll be asked to ‘Get Started’. 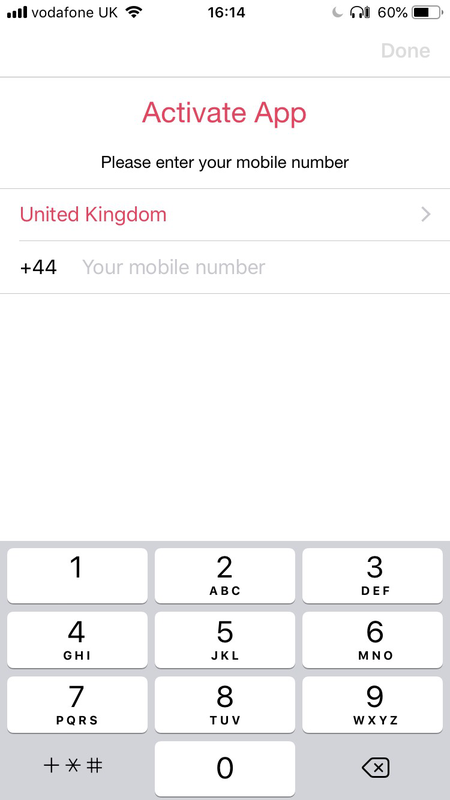 You’ll then need enter the same number entered in the Apps tab earlier to activate your User with the app. You’ll be sent an SMS with your verification code, which you’ll need to add into the App. Once you have enter your code, you’ll be taken to the dialpad, with your User extension displayed. 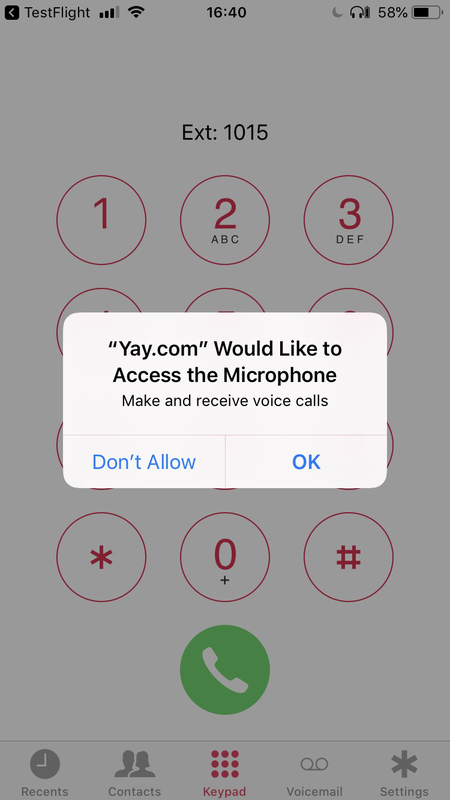 You’ll also need to allow permissions for the app to use the microphone. You are now logged in to use the Yay.com Mobile App with your user!